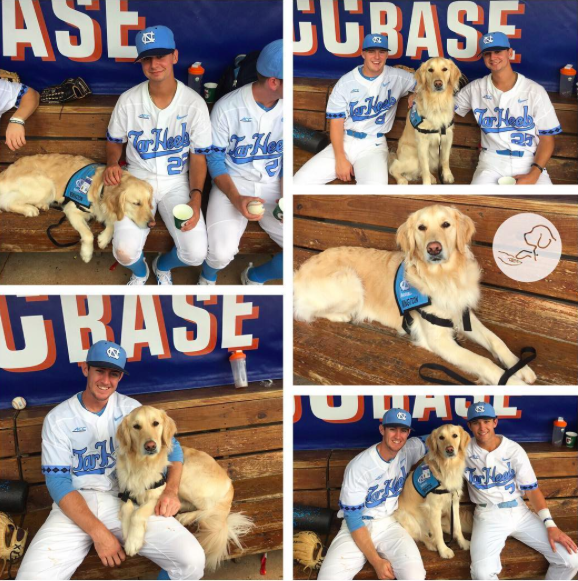 This Golden Retriever Is Part Of The UNC Baseball Team, And She Has A Very Important Job! 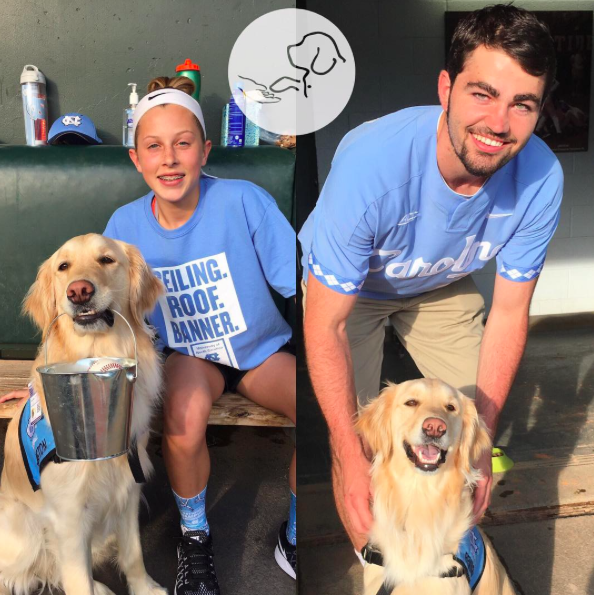 The University of North Carolina’s baseball team isn’t comprised of just humans; there is one furry member who you’d never expect: a two-year-old Golden Retriever named Remington. 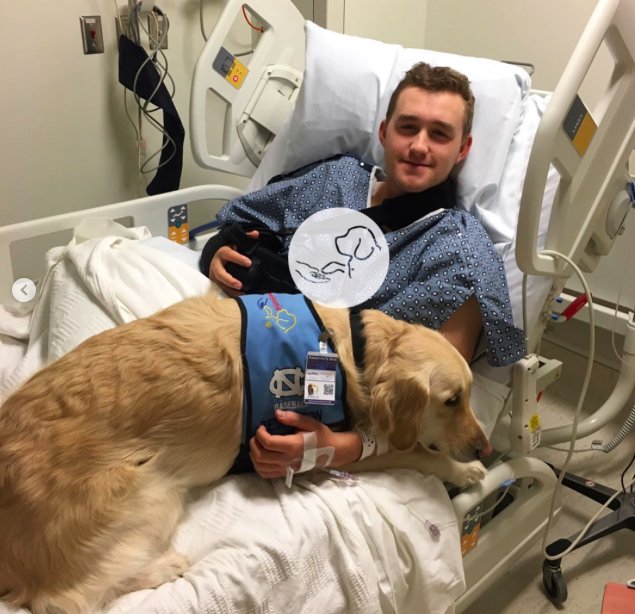 Remington, nicknamed Remi, was brought to the team by athletic trainer Terri Jo Rucinski as a “psychiatric medical alert facility rehabilitation service dog.” His job is to assist players who are recovering from surgery. 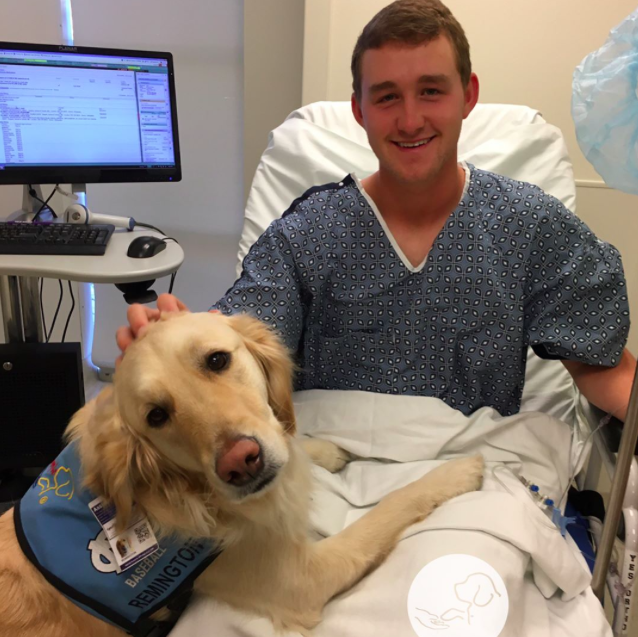 One of the players, outfielder Brian Miller, had surgery last year, and successfully made it through rehab with the help of Remi. 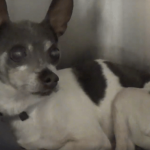 He stayed by Miller’s side and helped keep him company. 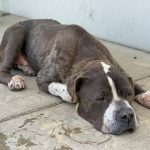 Remi had many years of arduous training and learned more than 100 commands to help him on the job. 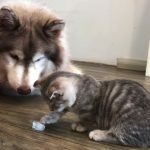 He is even able to follow commands that are written on cue cards! 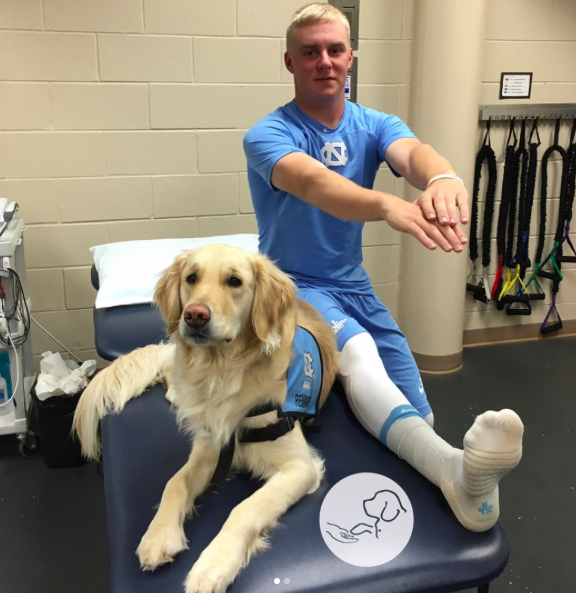 Aside from helping teammates through surgeries, Remi also has an important job on the field as well. 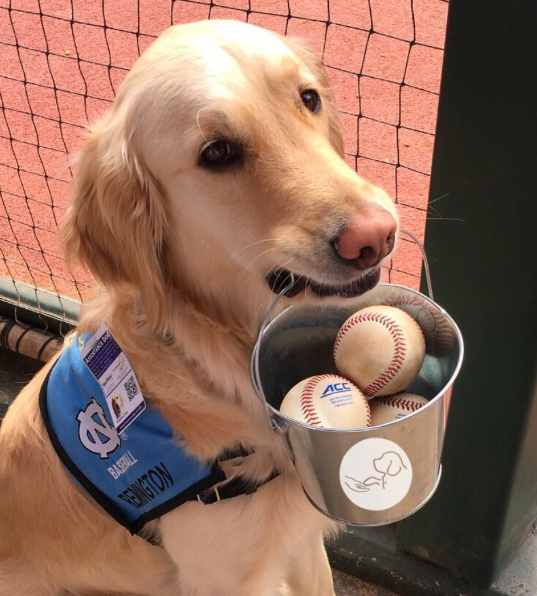 He gets to carry the balls in a bucket out to the umpire before the games, and even holds a hat or glove in his mouth during the national anthem. Lastly, he opens the fridge so that the players can quickly grab a bottle of Gatorade! 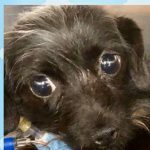 Remington is a huge help to the team and its players. All of the players love Remi and have just as strong a bond with him as they do with their actual teammates. 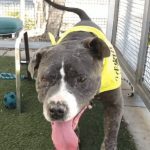 Check out Remington and his baseball adventures by following him on his Instagram page.